MIT announced plans to build a $1-billion worth college for artificial intelligence. MIT would add 50 faculty members and build an interdisciplinary hub for work in computer science, Artificial Intelligence, data science, and associated fields. The Massachusetts Institute of technology (MIT) recently has announced plans to build a $1-billion worth college for artificial intelligence (AI) eMphasising responsible as well as ethical uses of the revolutionary Technology. The prestigious research university said in a statement that the institution would add 50 faculty members and build an interdisciplinary hub for work in computer science, artificial intelligence, data science, and associated arenas. A substantial share of the new funds will come from a gift from Blackstone’s chairman Stephen Schwarzman. 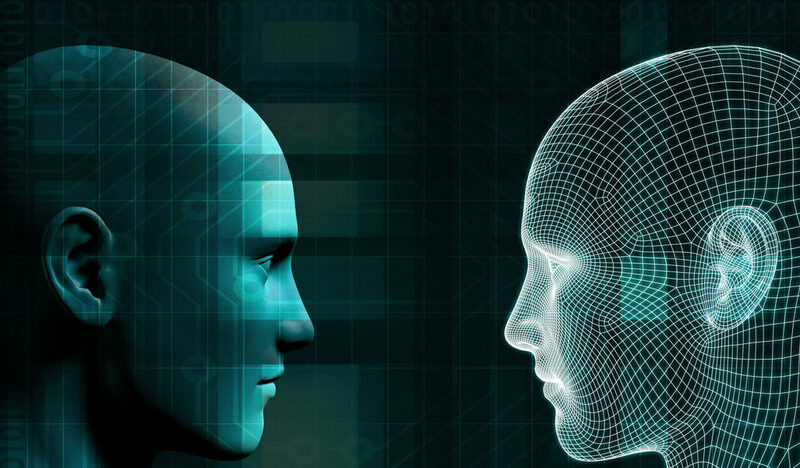 “We face fundamental questions about how to ensure that technological advancements benefit all – especially those most vulnerable to the radical changes AI will inevitably bring to the nature of the workforce,” he said. The MIT’s AI college is scheduled to inaugurate in September 2019, with a new construction slated to be finished in 2022. The MIT is traditionally known for its research and education in the physical sciences and engineering, but more recently in Biology, Economics, linguistics and management as well. MIT is often ranked among the world’s top universities. How Could AI Camera Identify Guns In Crowd?